If you can wear skirts throughout the winter, then you sure as heck should be able to pull off cropped trousers and jeans without freezing your ankles off. And you can, with one super easy, fashion girl–approved trick. As long as you're not choosing a pair of sheer cutout trousers for the occasion, this style formula will totally work, year-round at that. Just pair your ensemble with your pick of ankle boots—the more statement-making, the better, if you ask us—and make sure the hem of your pants meets the top of your boots' shaft. This easy styling method works with everything from flat boots to jeans and work pants, and it's the best way to ensure your favorite pair of trousers stays in rotation at all times. Keep scrolling to see how these fashion girls pulled off wearing cropped pants year-round with one super-easy trick. 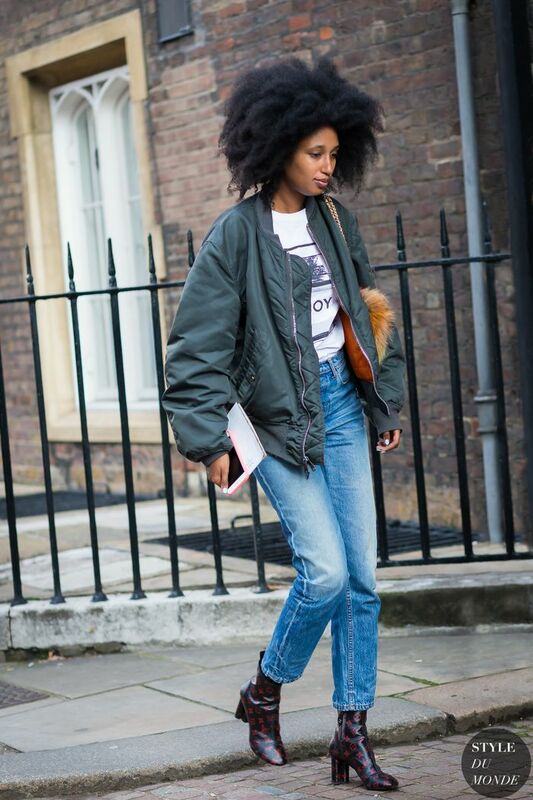 Do you think this a winning outfit formula for wearing cropped pants in the winter? Tell us in the comments.